Apex Ecology carried out an evening bat inspection at the gasworks tonight. Historic records indicate 8 species of bats in the local area. 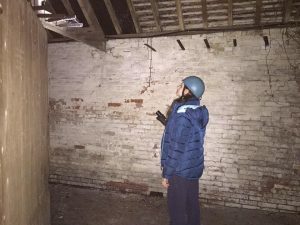 We know the building has potential internal and external roosting sites. There will be two further observations over the next few weeks.